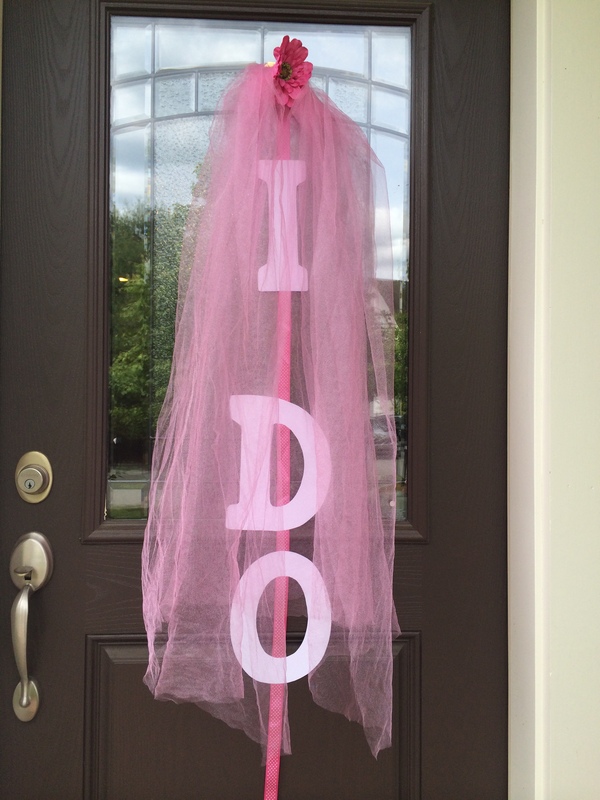 No matter how small, how simple a bridal shower is a must! 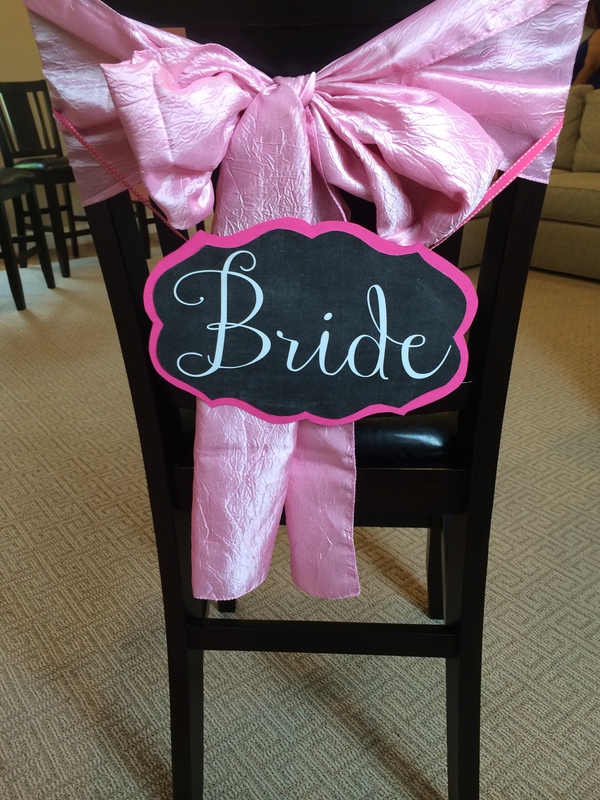 It is a time to celebrate and honor the bride-to-be. 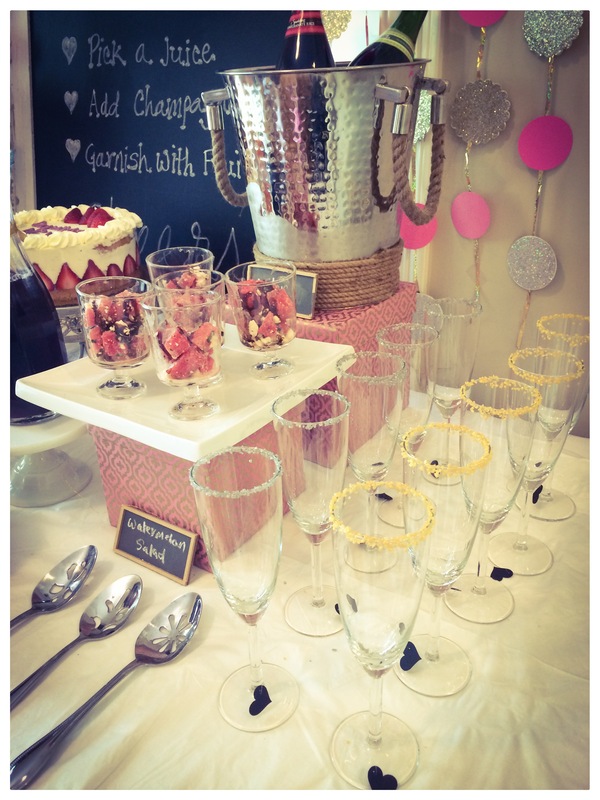 To me, it doesn’t get better than a Mimosa Bar when it comes to bridal shower brunch! 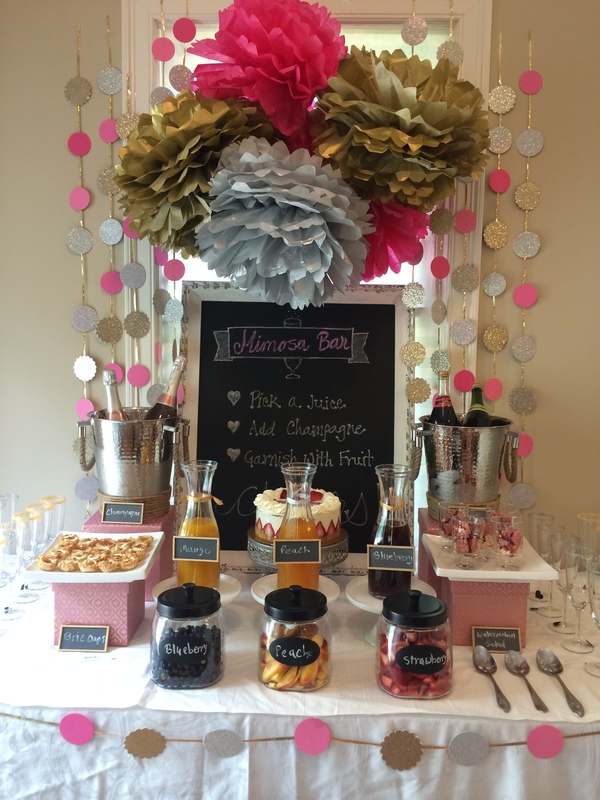 Spring is full of celebrations, and mimosa bar overflowing, with sweetness and color, makes a great refreshment station. 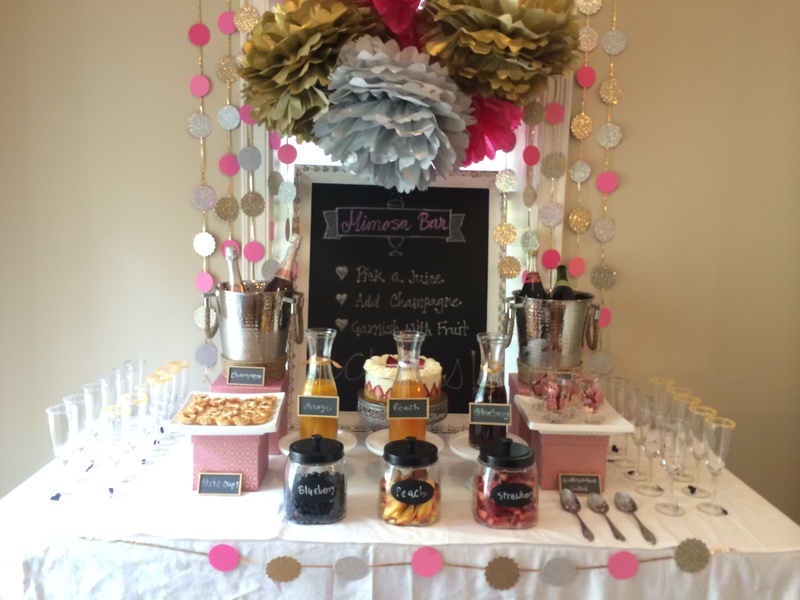 Besides it’s stunning display, lets guests design their own colorful cocktails while offering low-maintenance serving option for the hostess. 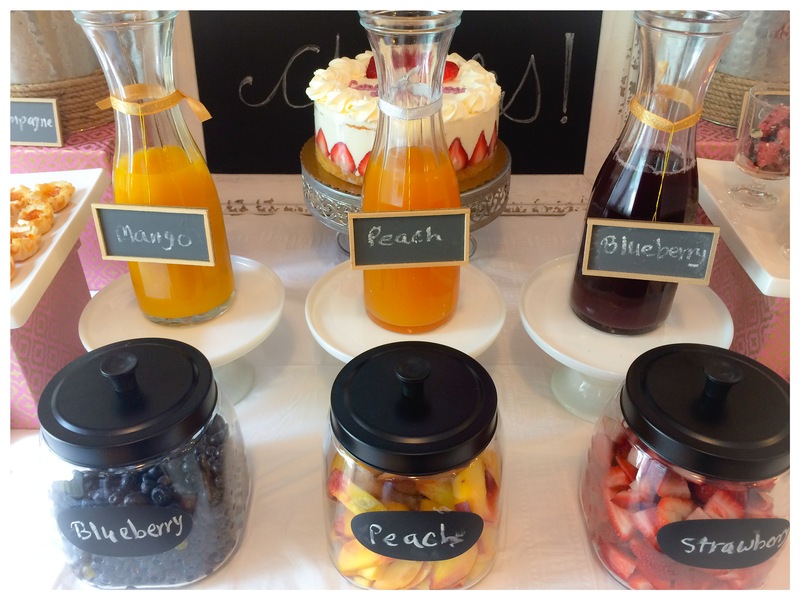 Juice and fruits bring so many beautiful colors to the table. 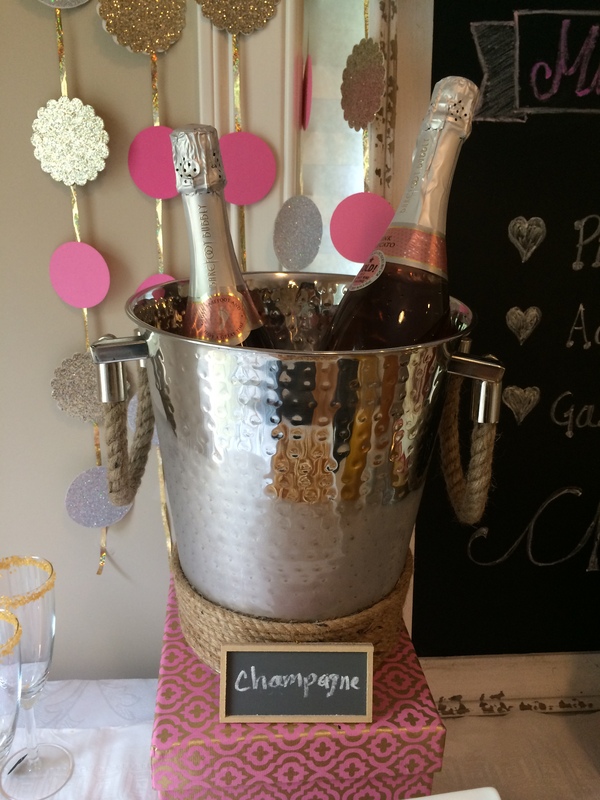 The only decor you need is some sparkly touches, some candles and a pretty cake! 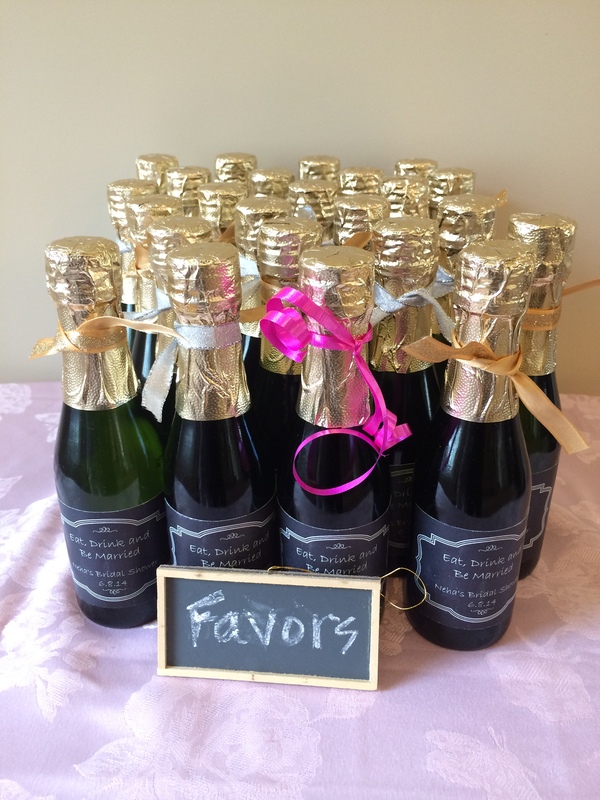 This entry was posted in Mimosa Bar Bridal Shower by Tutus & Toads Boutique Events. Bookmark the permalink.